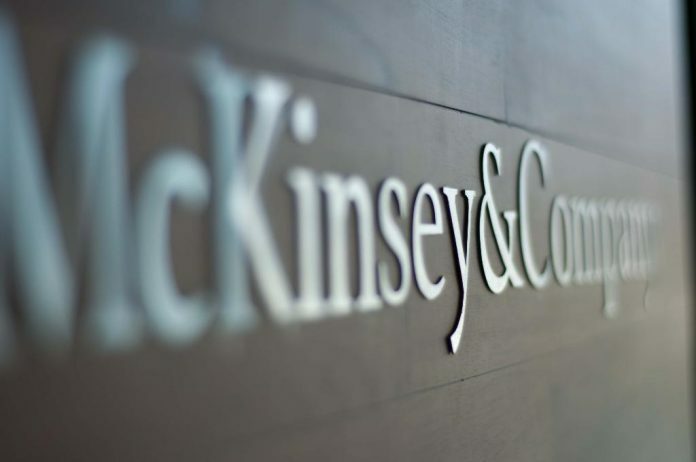 WASHINGTON: The United States and McKinsey & Company have reached a $15 million settlement over allegations that the global consulting company did not make proper disclosures in bankruptcy cases, the U.S. Department of Justice said in a statement on Tuesday. The department’s U.S. Trustee Program (USTP) alleged that McKinsey “made insufficient disclosures about its clients and investments in certain entities” connected to debtors that had hired the consulting firm for financial advice, the department said in a statement.